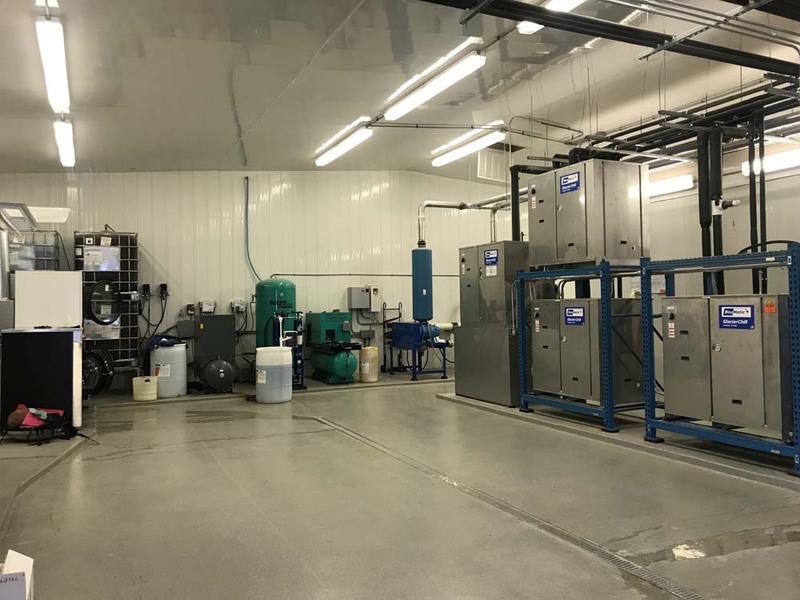 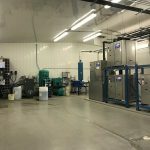 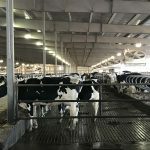 Addition of fully automated 24 head milking parlor, 500 head capacity barn, new lagoon system, and feed grinding. 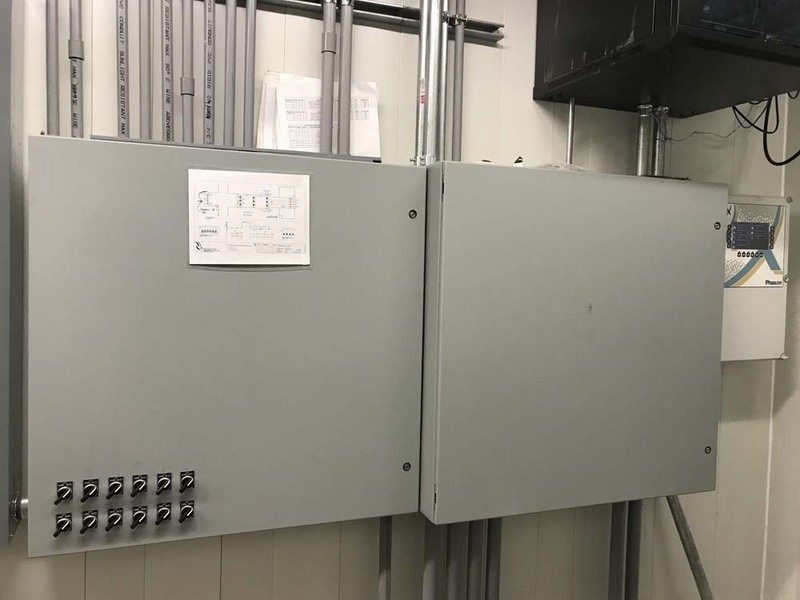 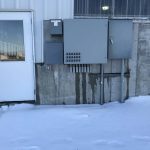 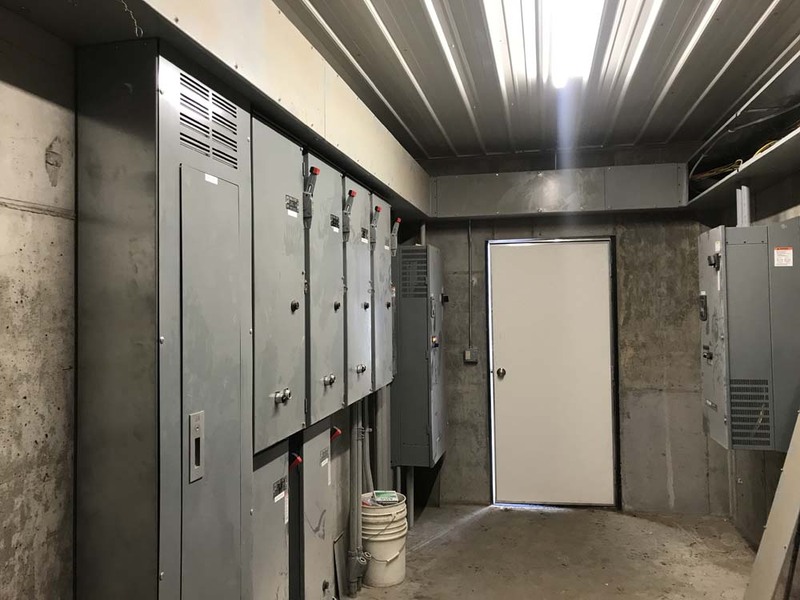 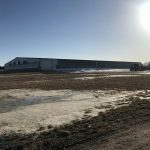 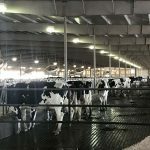 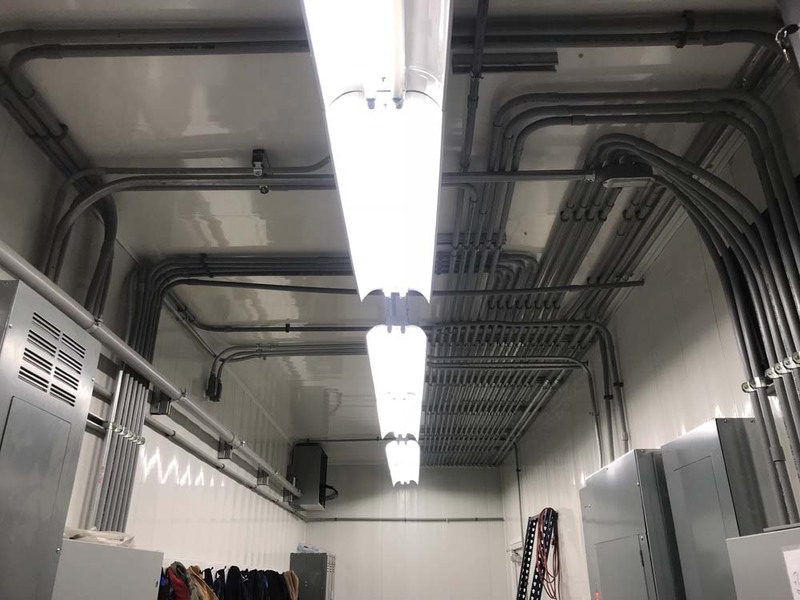 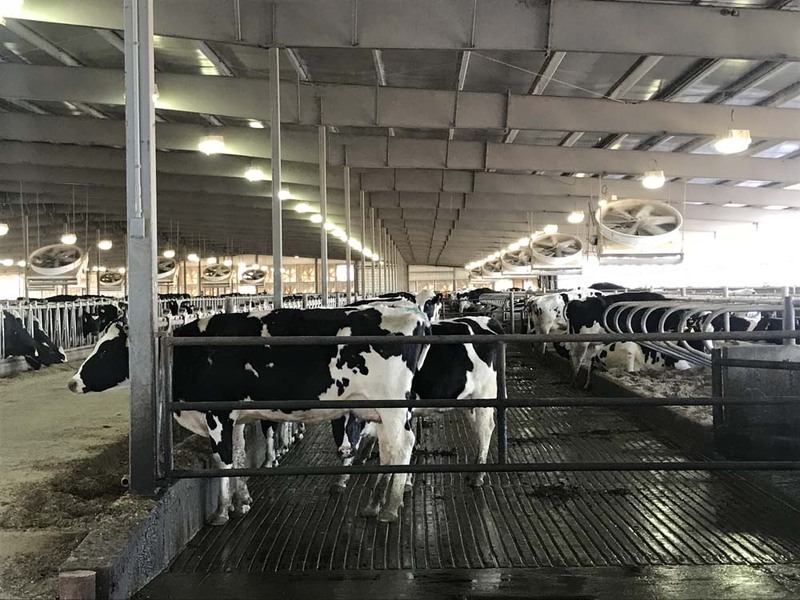 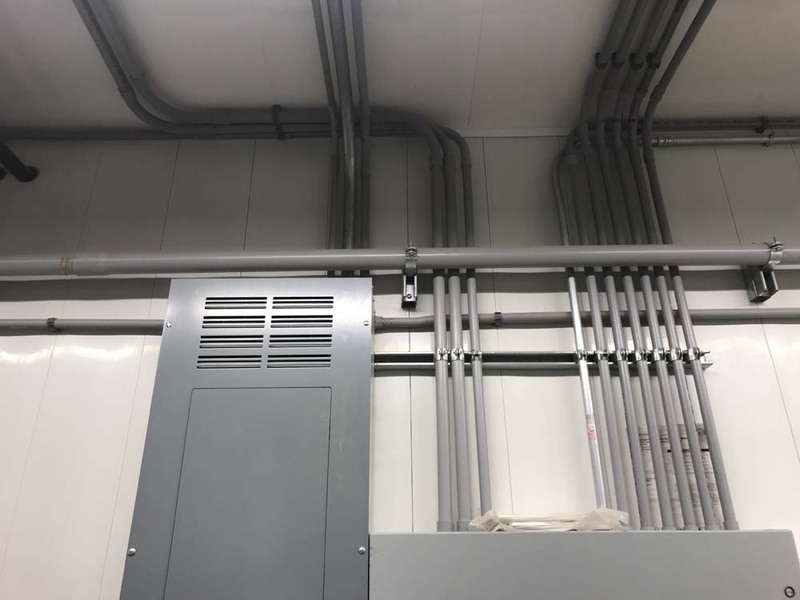 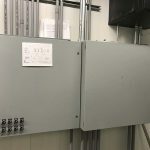 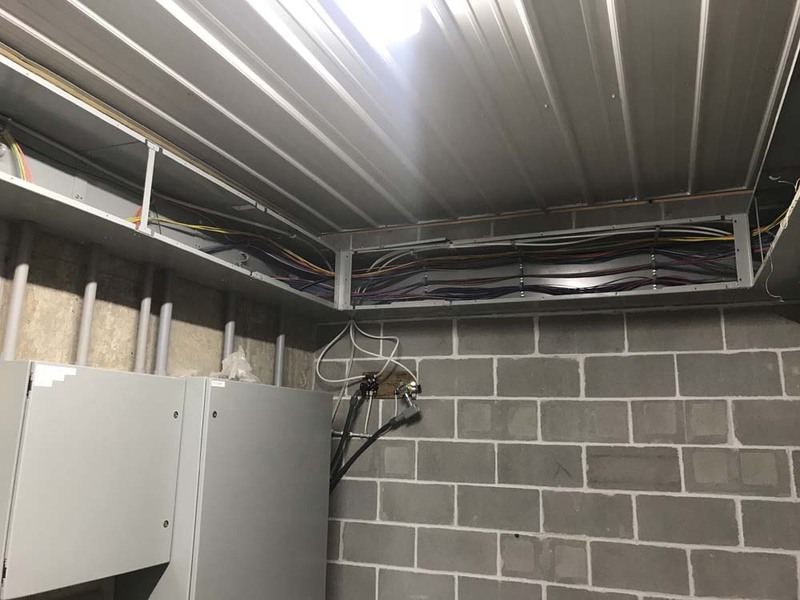 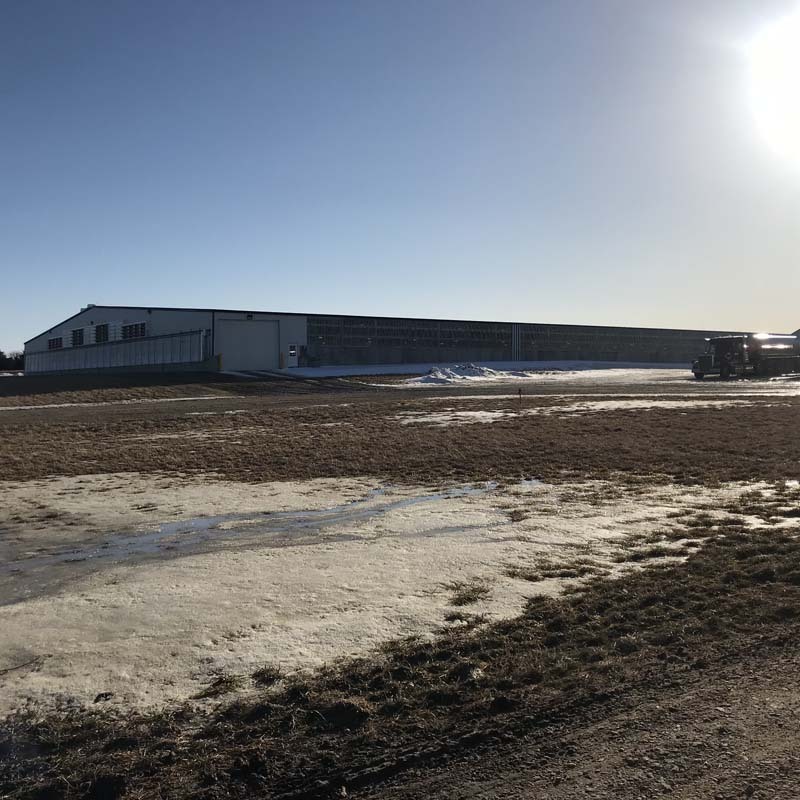 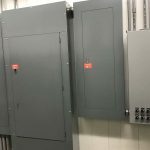 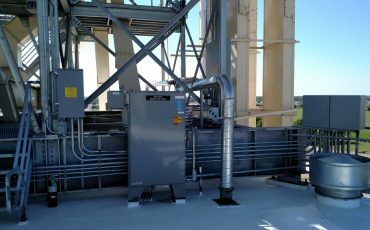 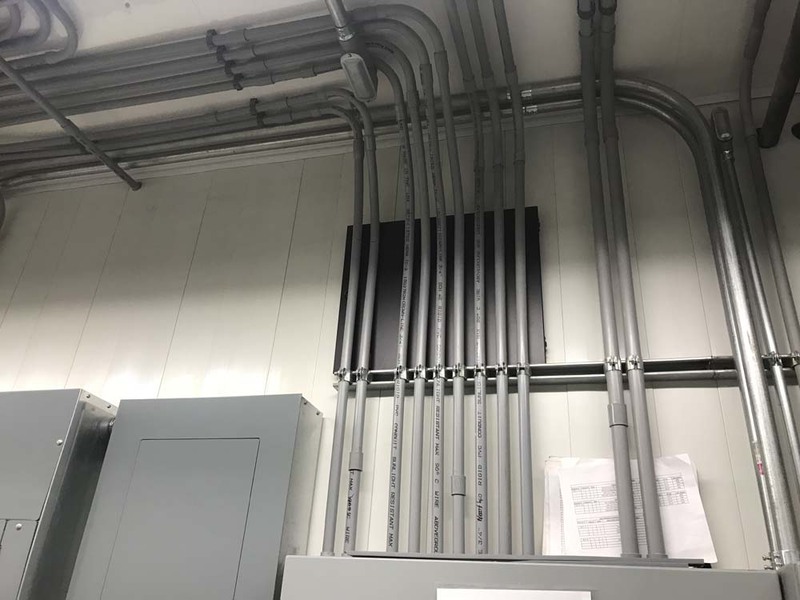 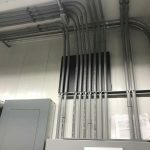 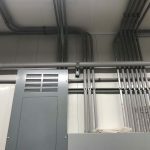 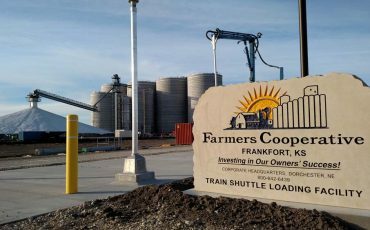 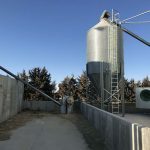 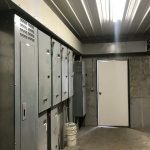 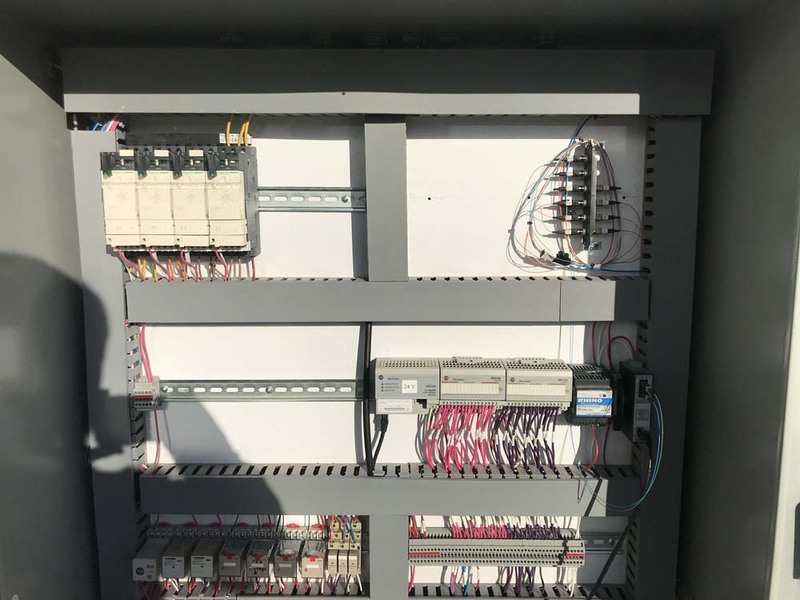 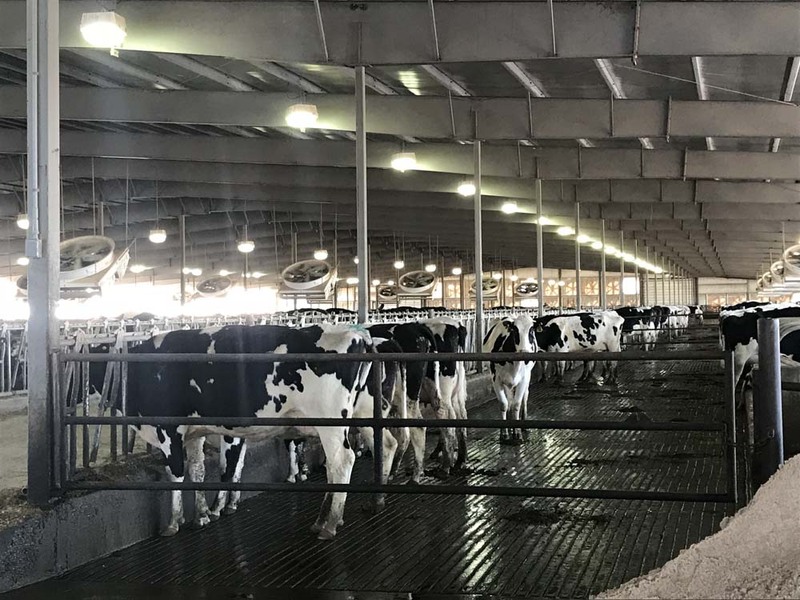 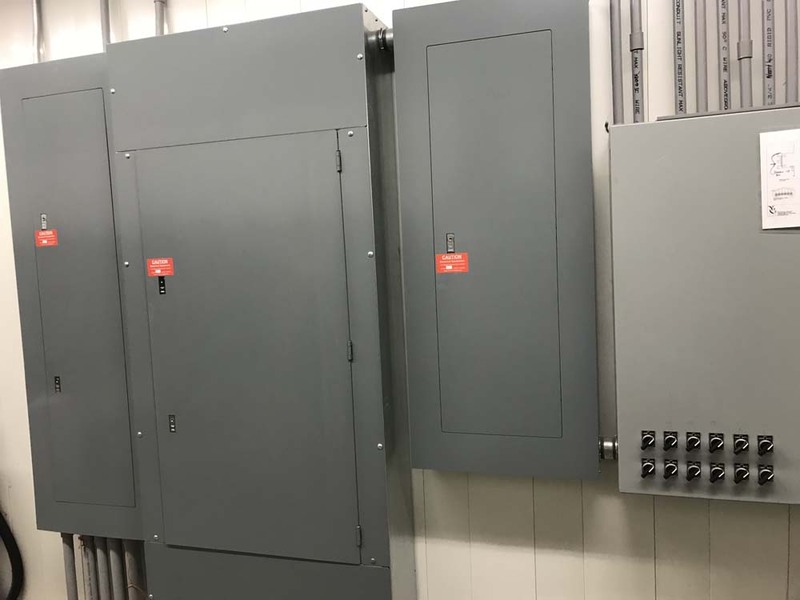 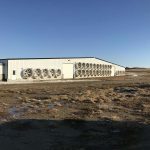 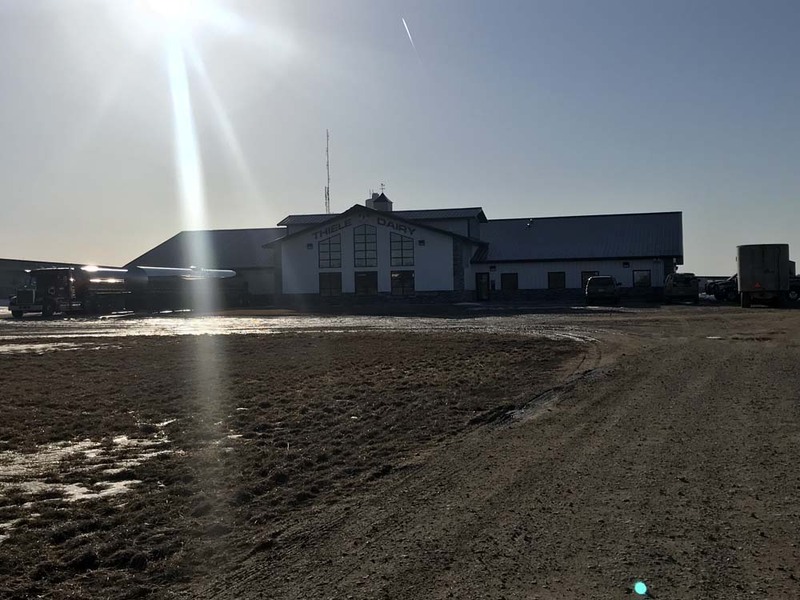 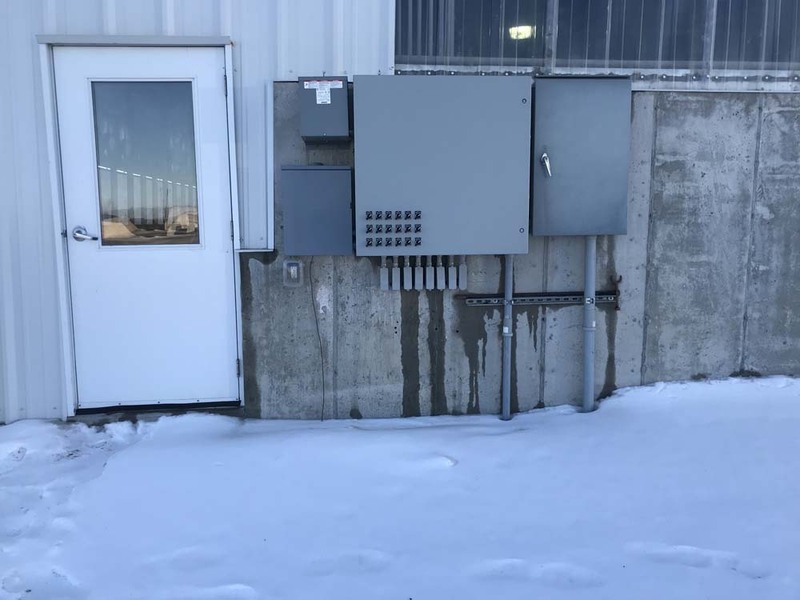 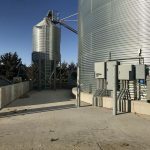 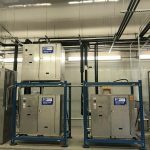 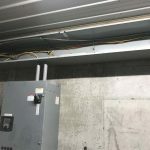 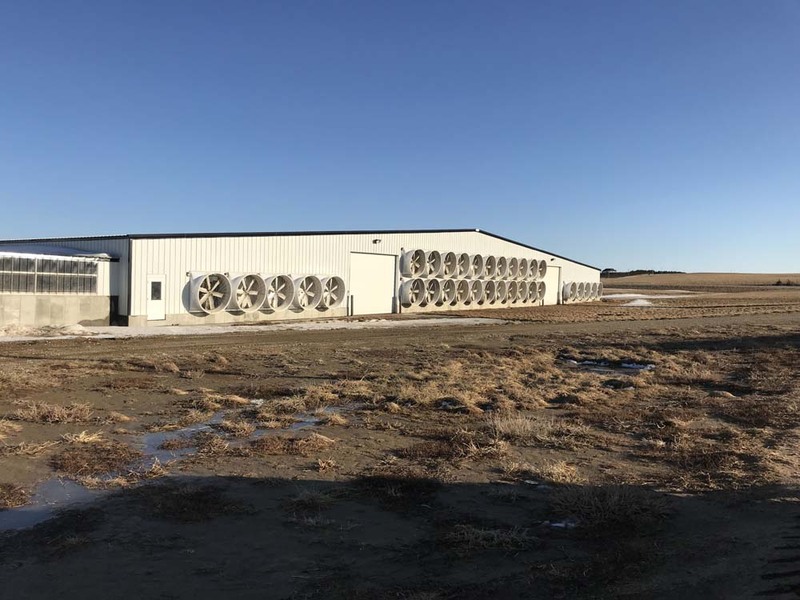 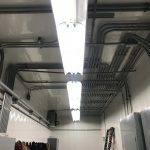 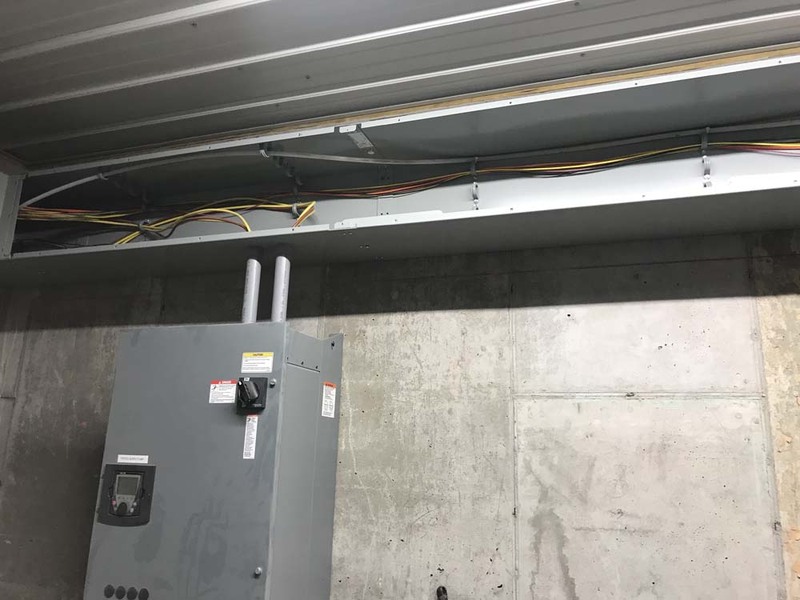 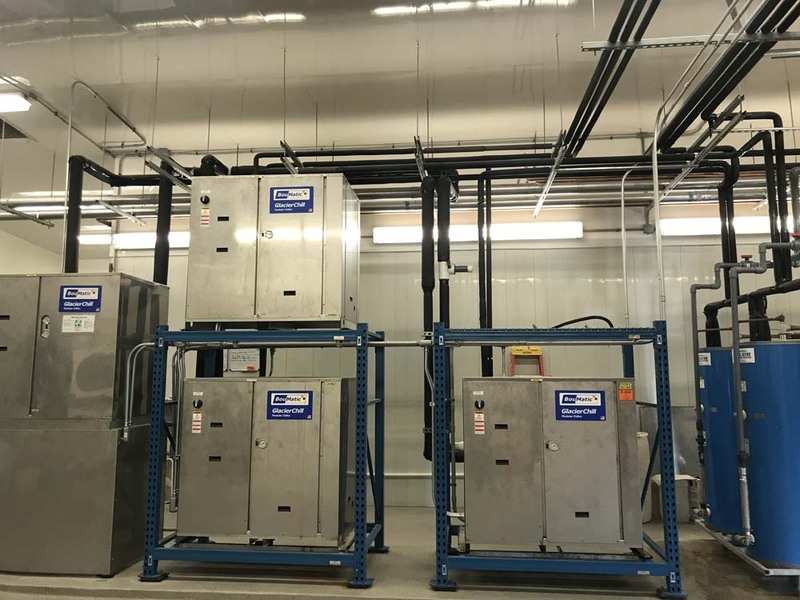 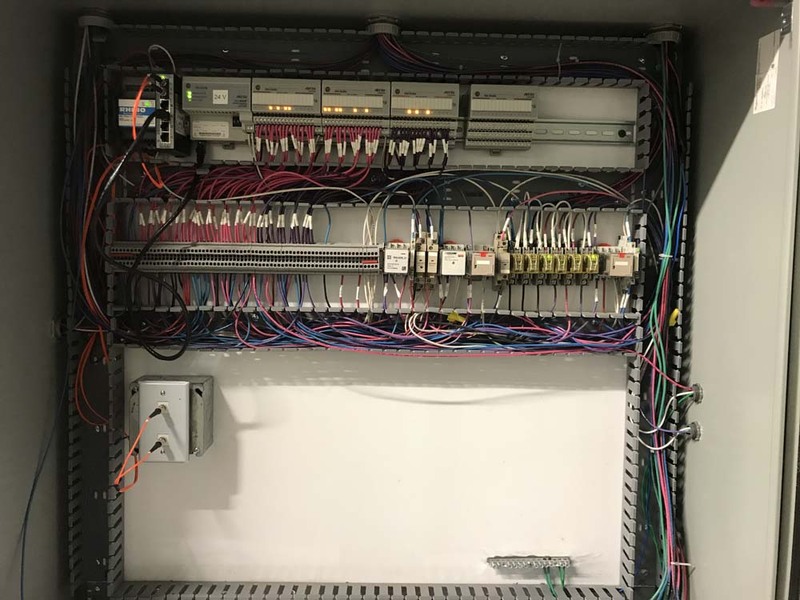 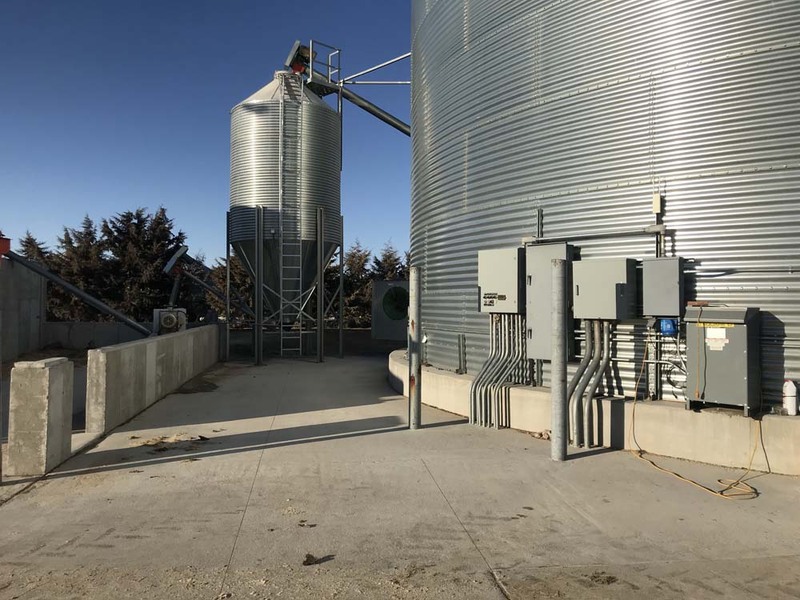 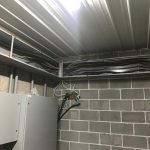 Design and build of electrical and networking for all facets of the project, including the milking parlor, new barns, water and waste systems, and fan systems. 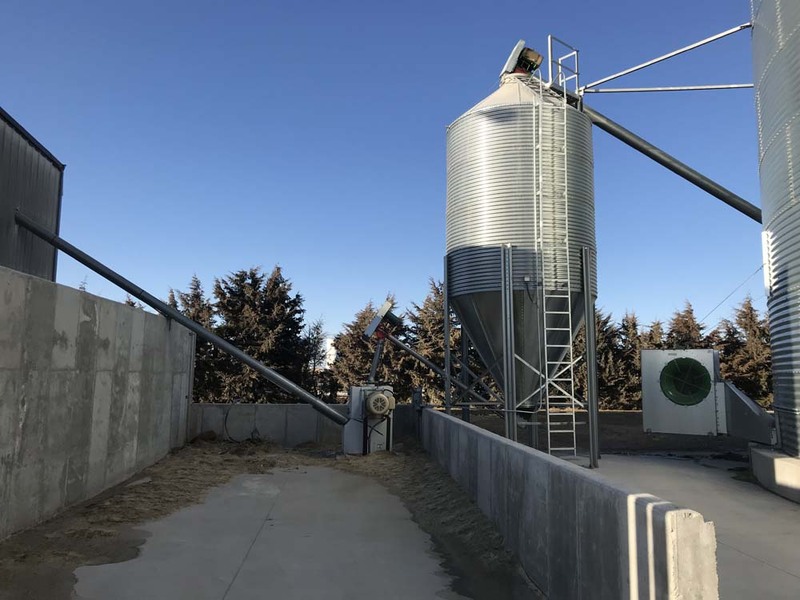 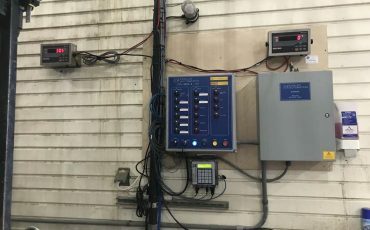 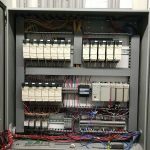 Flush, lagoon, sand barn, and press system fully automated and networked by Boyd’s. 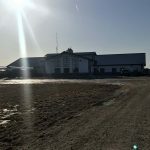 New electrical service for the parlor and barn. 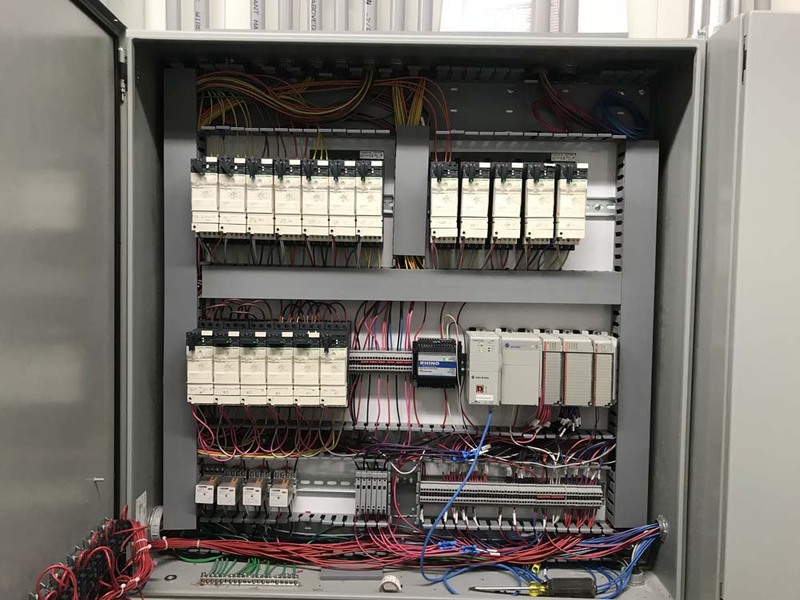 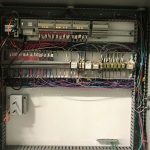 New Motor Control Center and re-routing power and control circuits for the sand barn. 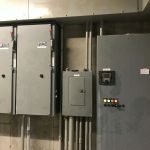 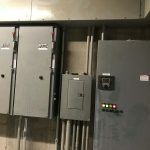 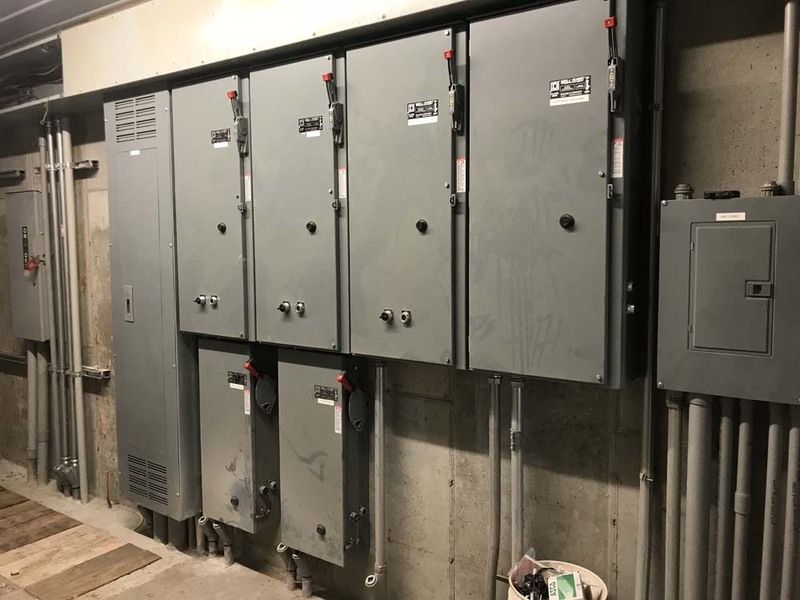 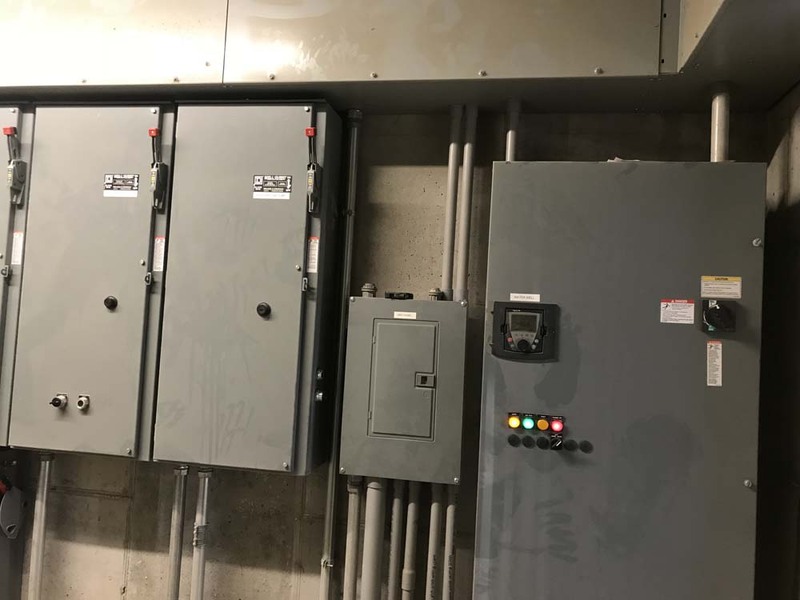 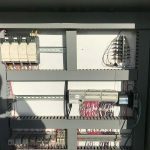 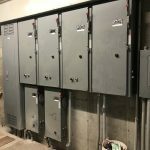 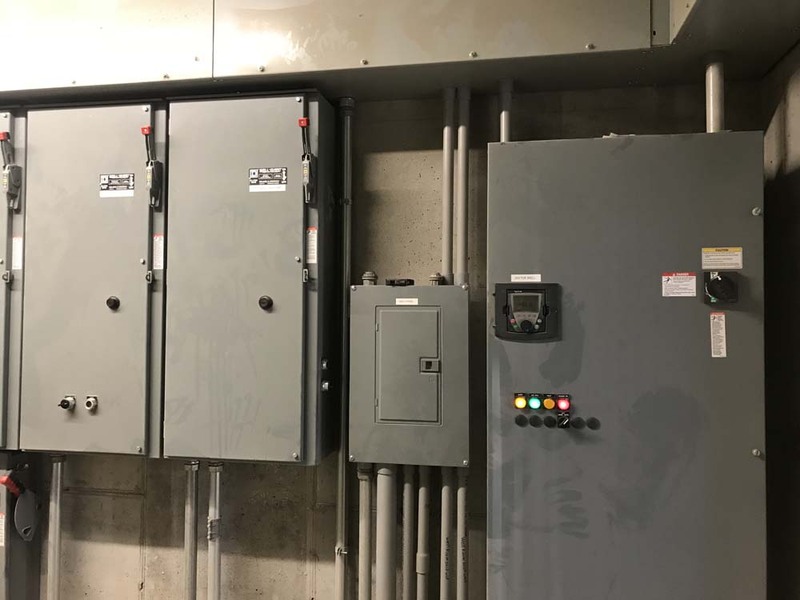 New underground power, control panels, and motor control panels for the lagoon system.